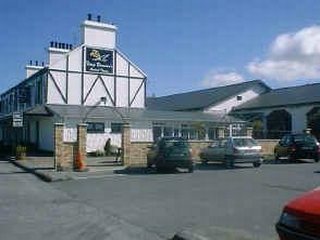 Galway East Tourism - Terry Brennan\'s Tavern in East Galway, West of Ireland.Galway East Tourism - Terry Brennan\'s Tavern in East Galway, West of Ireland. Located on the N17, this family run lounge bar serves good quality homemade food from 9am to 9pm. Ample parking for cars and trucks. All parties and functions catered for.